Can't get enough Thai food? 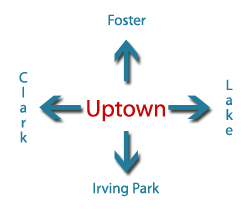 It's a great time to be in Uptown! 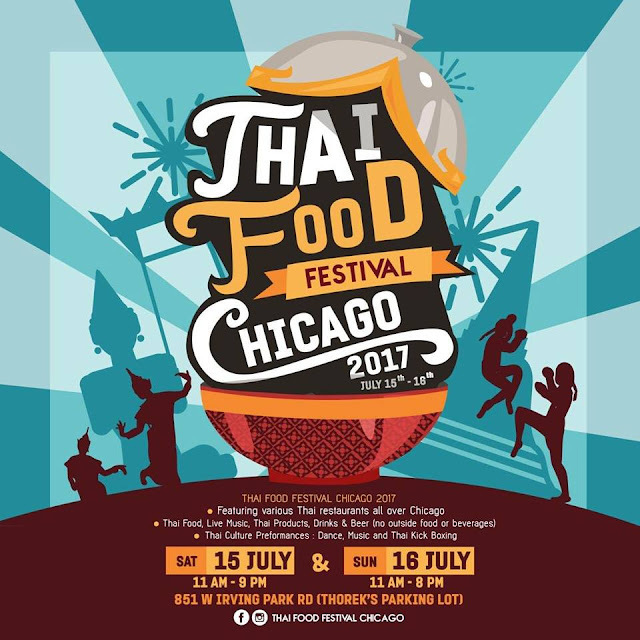 On July 15th and 16th, TARA (Thai-American Restaurant Association of Illinois) will hold the first Thai Food Festival of Chicago at 851 West Irving Park (in the Thorek parking lot, at Fremont). There will be food, drinks, souvenirs, entertainment, and live music. The festival will run 11am-9pm on Saturday and 11am-8pm on Sunday. 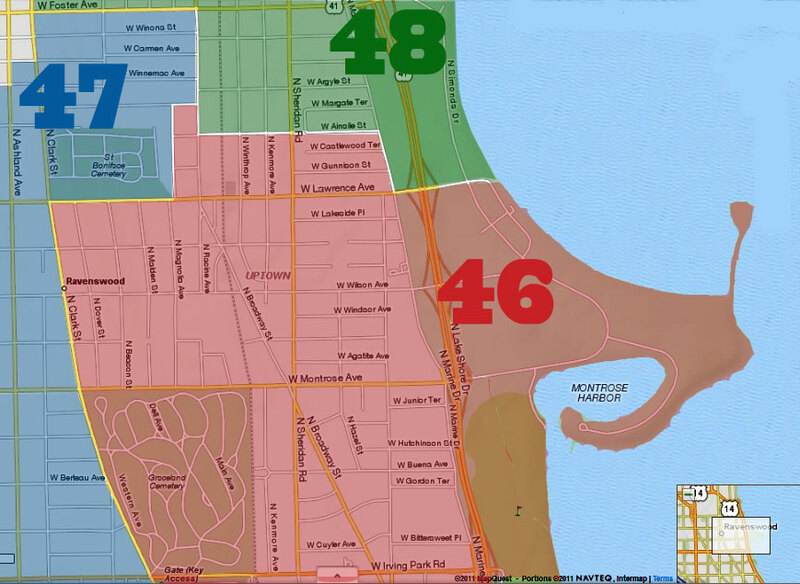 Admission is a suggested donation. You can read more about it on its Facebook page.